Yoruba Nollywood Actress Bisola Badmus is today celebrating her birthday. 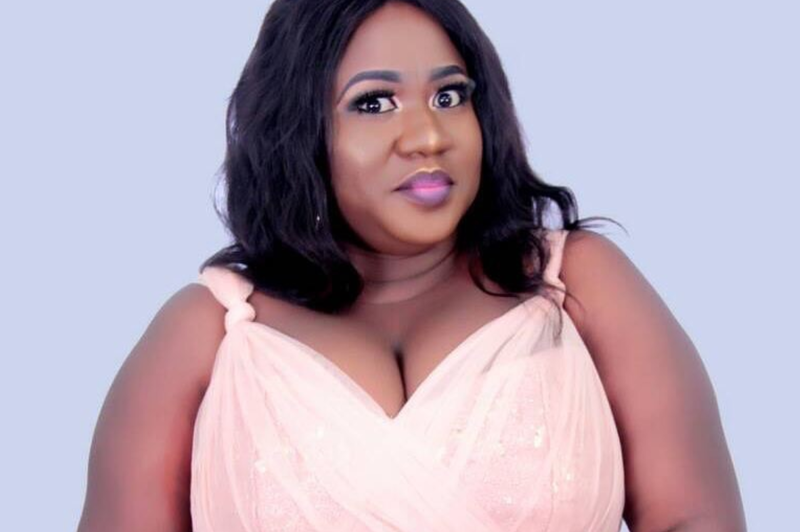 The chubby actress, who has 5-year-old son, Adbul Malik Ayinde Anifowoshe, with the Fuji music legend, is one of the wave-making Yoruba actresses at the moment. Bisola came into limelight on the heels of the lead role she played in a movie titled Bisola Alanu, which has become her nickname, and she has since produced and featured in several movies.